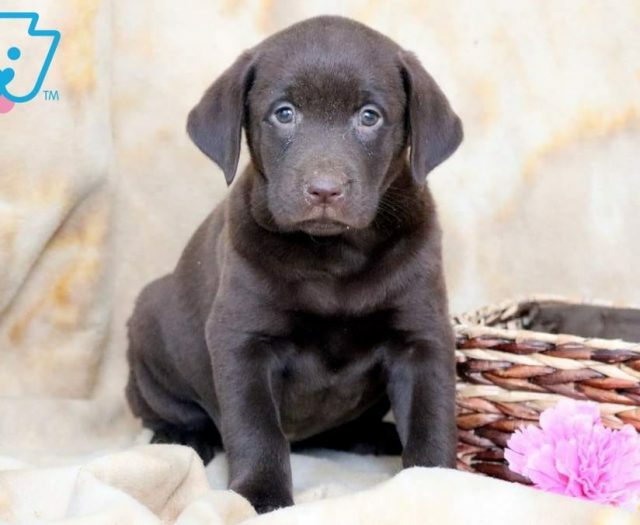 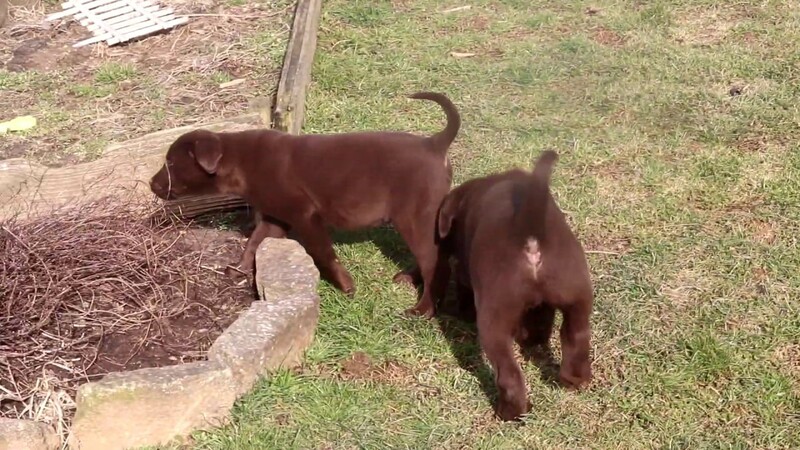 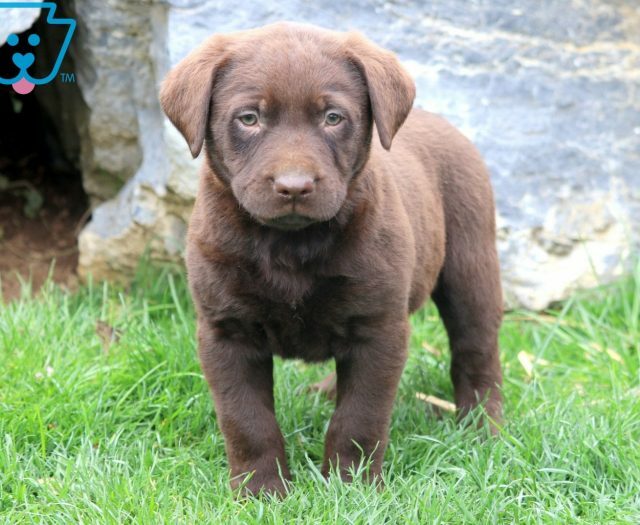 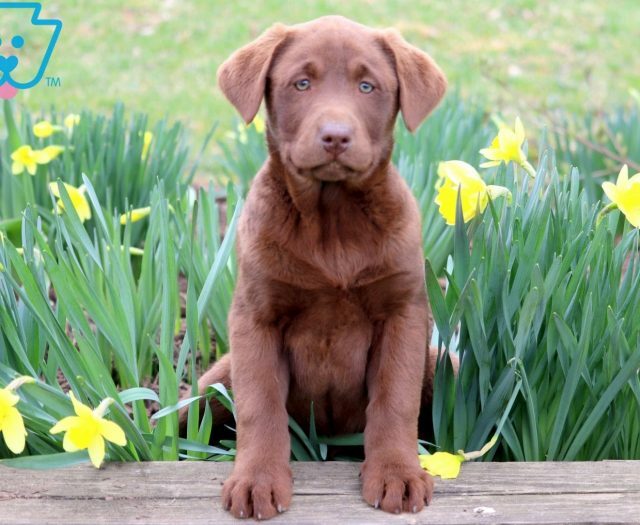 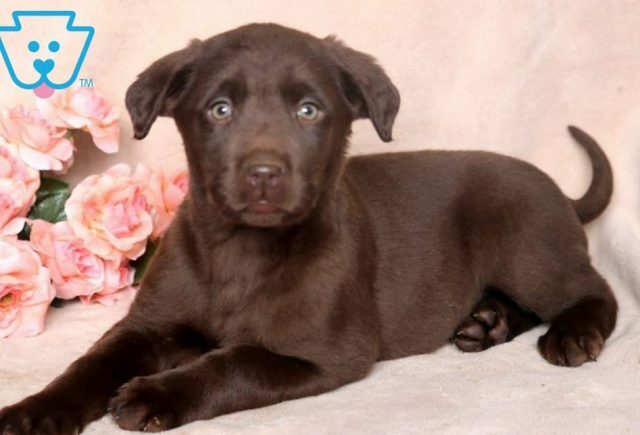 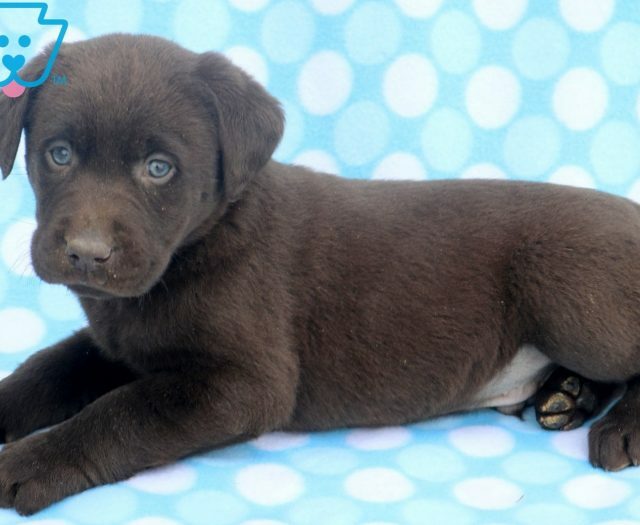 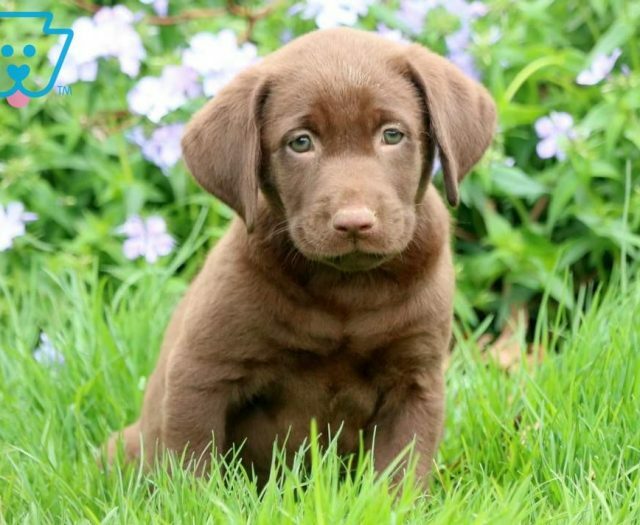 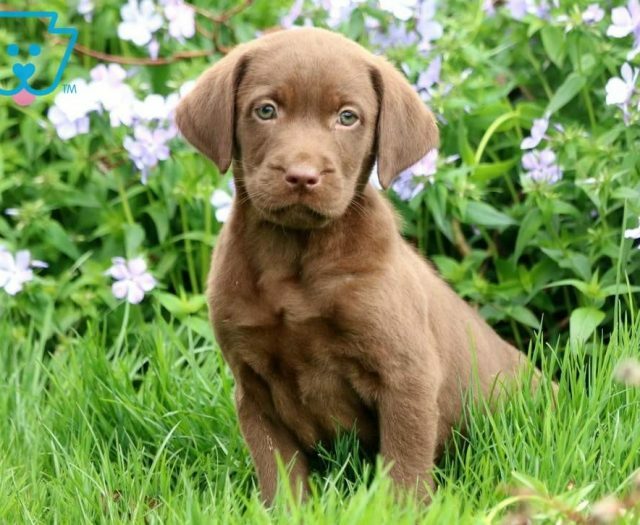 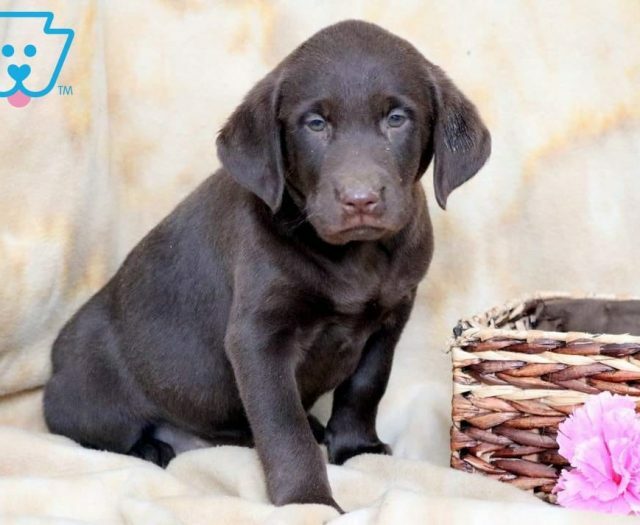 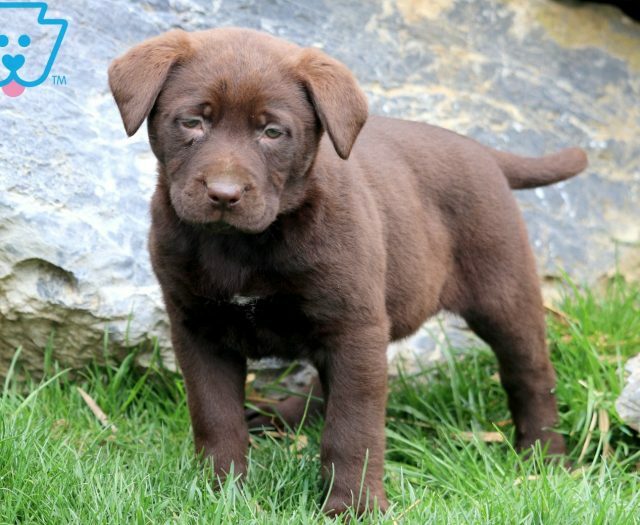 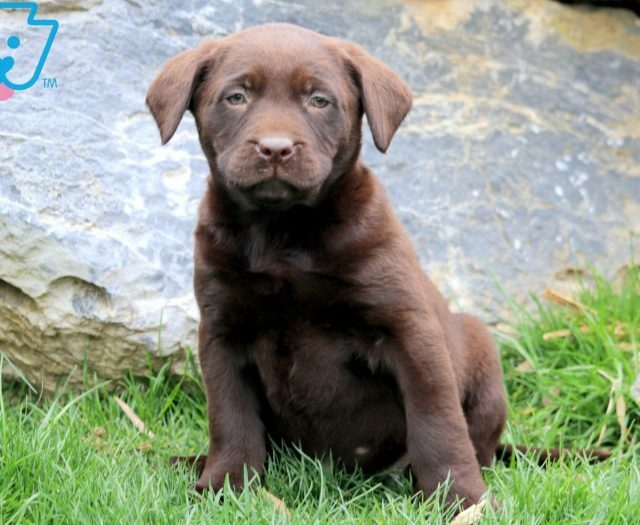 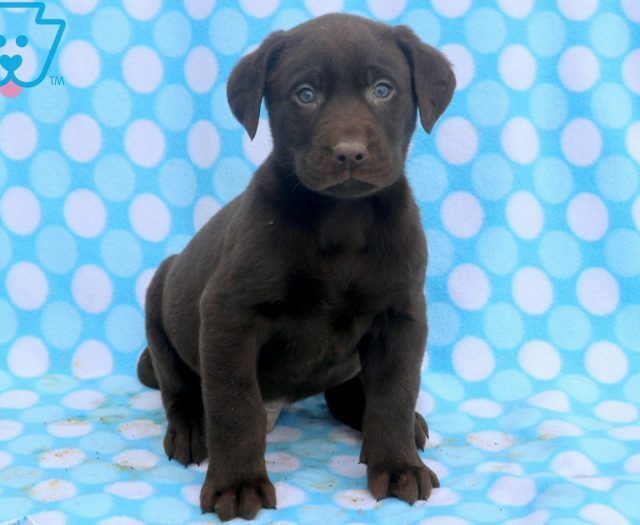 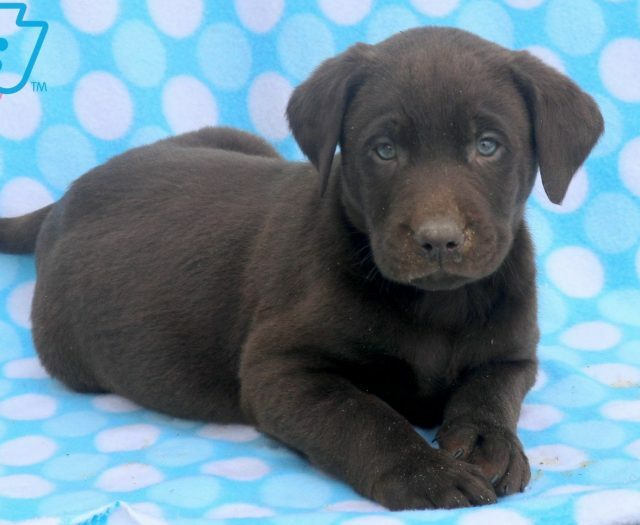 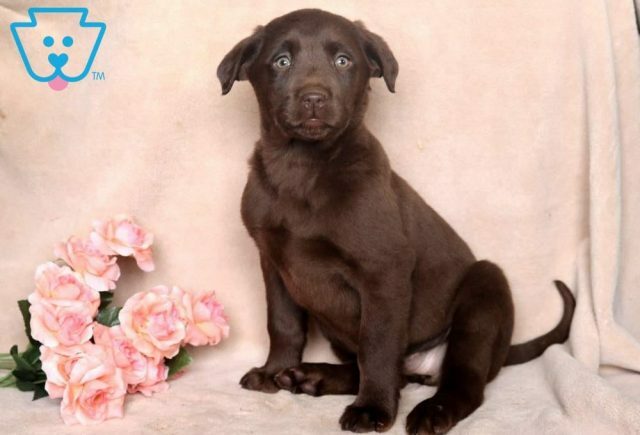 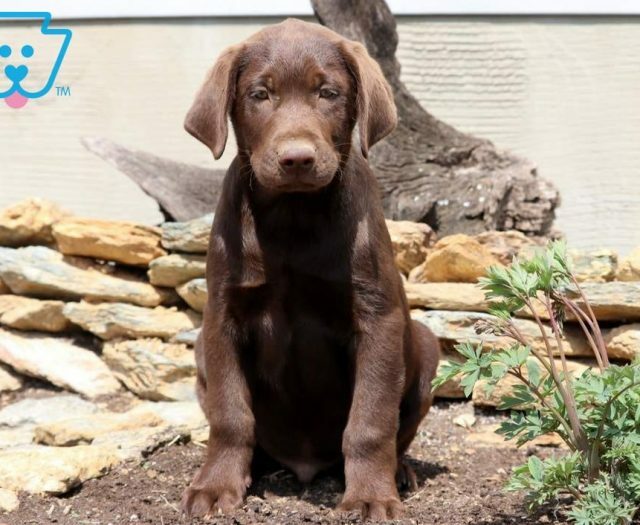 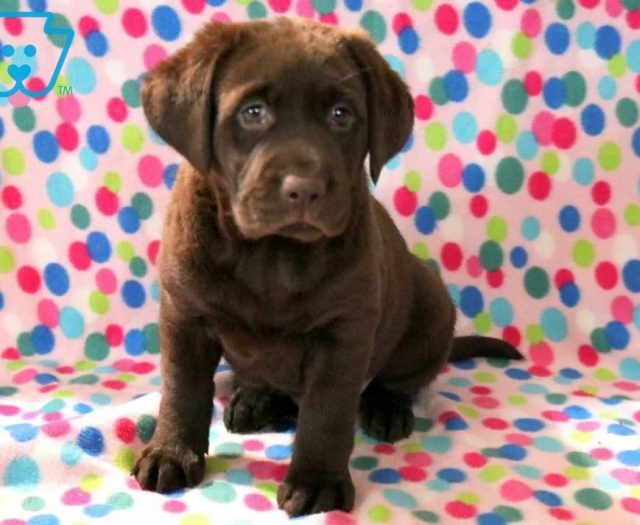 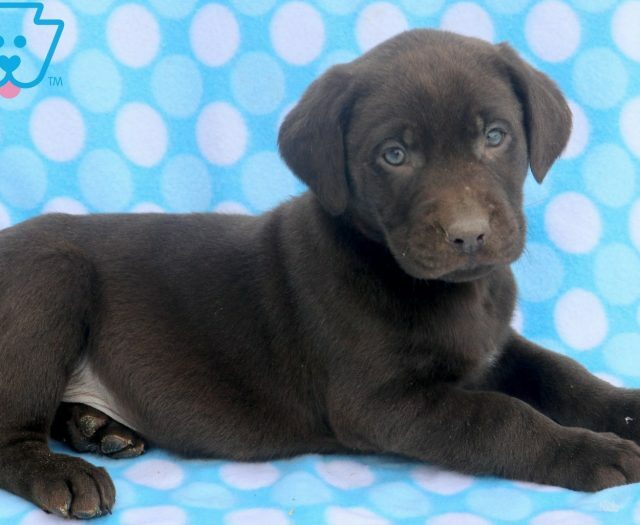 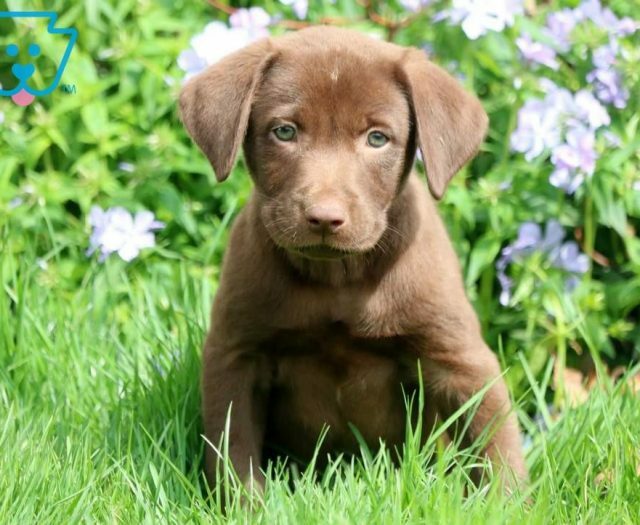 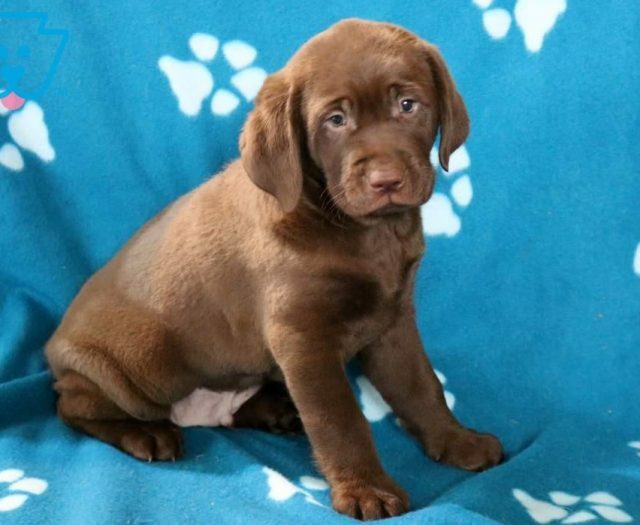 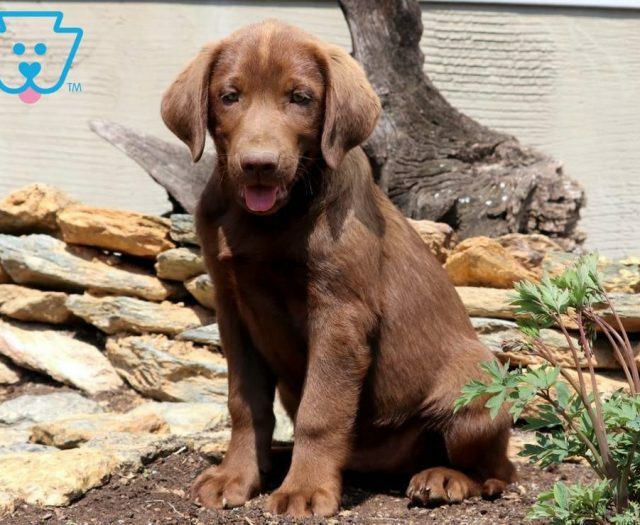 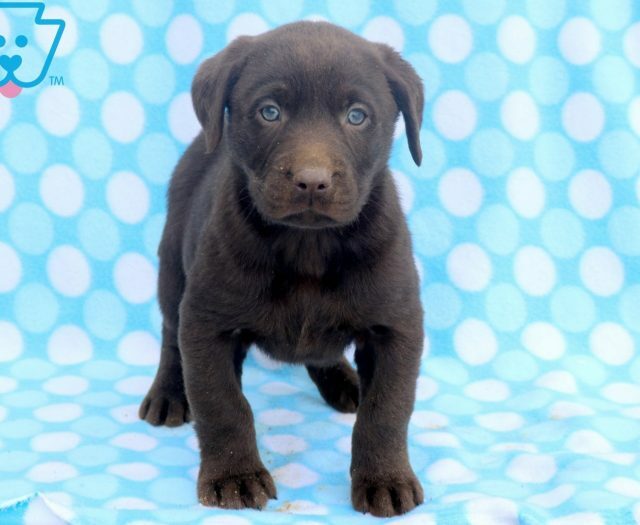 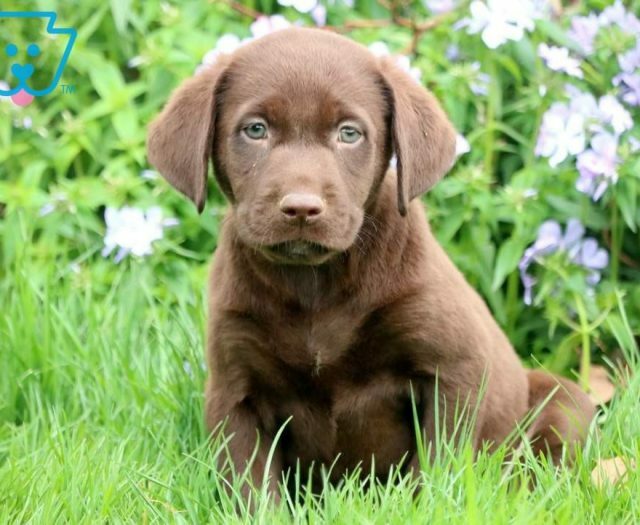 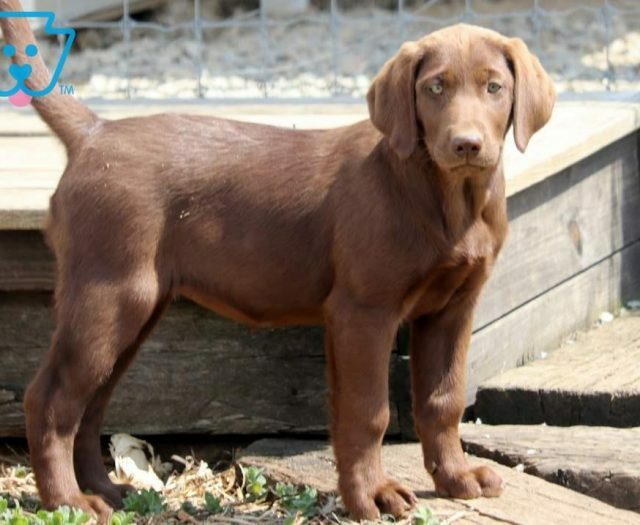 This well socialized Chocolate Lab puppy is as precious as they get! 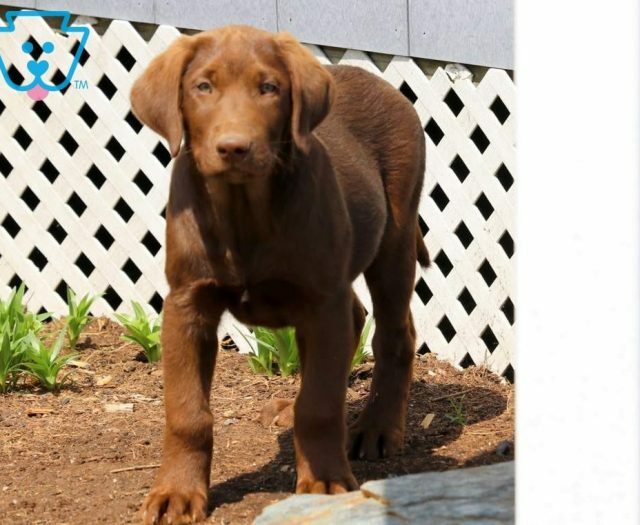 She loves a good romp in the yard with her siblings and will do well with a family who has a yard to run & play in. 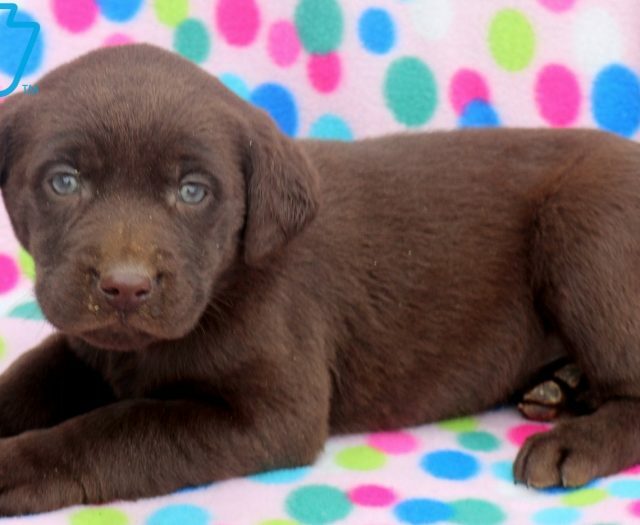 This puppy hopes you like getting puppy kisses because she’s not shy about giving them out! 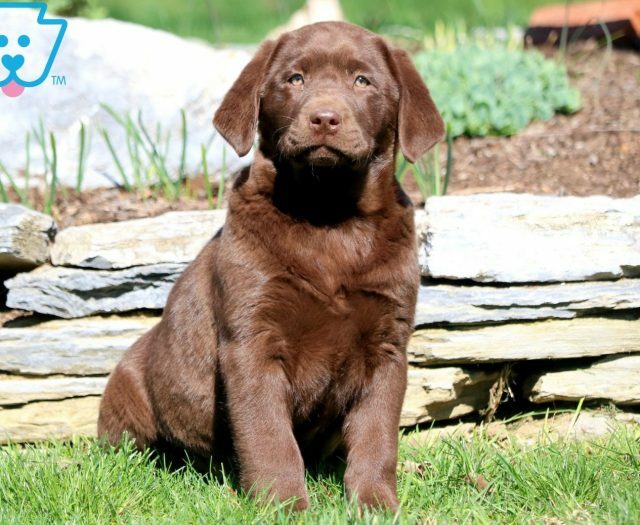 She is ACA registered, vet checked, vaccinated, wormed and comes with a 1 year genetic health guarantee. 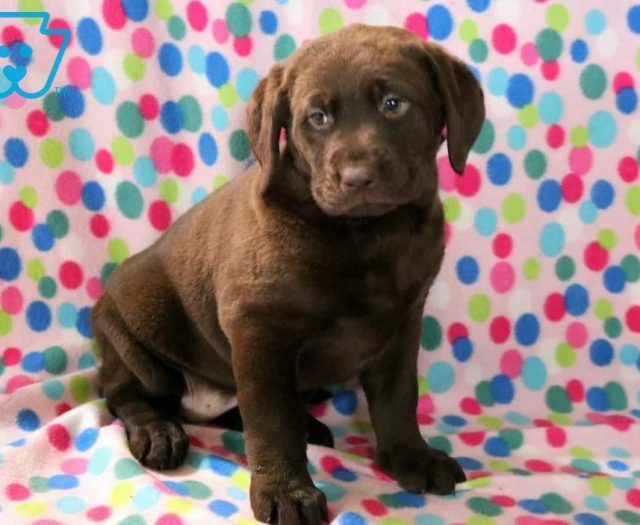 Her parents are Candy & Silver Andy. 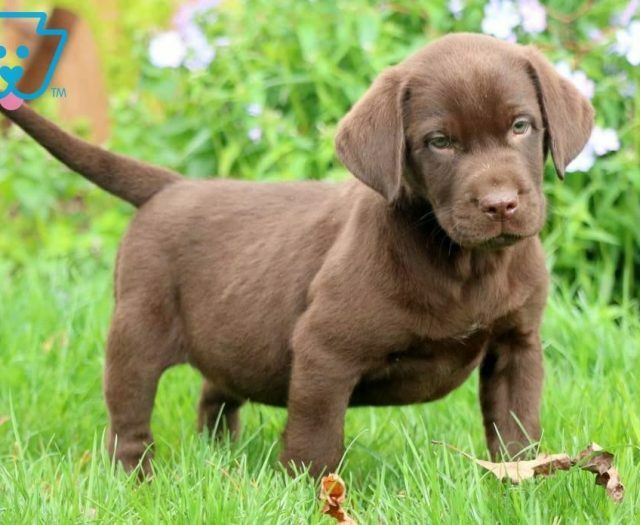 Don’t miss out on this spectacular companion. 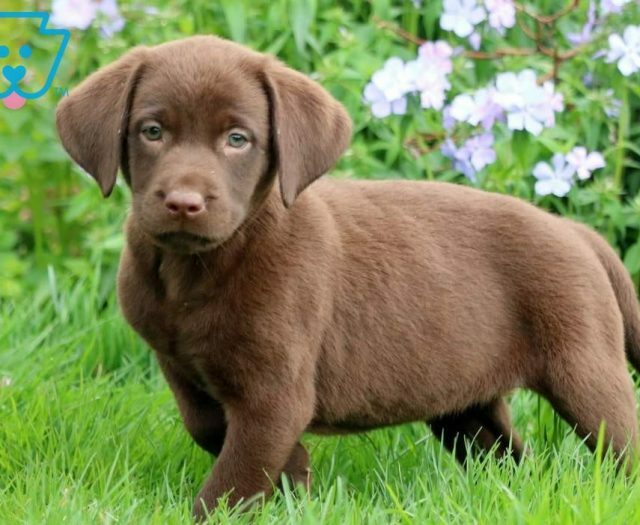 Call about her today!